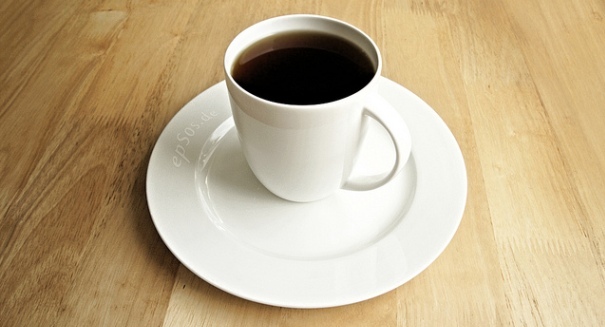 Consuming caffeine late in the day could be leading to internal clock disruptions. It has long been known that drinking coffee at night will increase your wakefulness, but a new study cited on the Huffington Post say caffeine also alters your Circadian rhythm, causing even more sleep disruption. For the study, five healthy people were monitored for their levels of melatonin during a night spent at a laboratory. The level of melatonin is an indicator of the body’s Circadian rhythm, or internal clock. Each participant was given a pill containing as much caffeine as two shots of expresso or a placebo, about three hours before bedtime. The experiment was duplicated the next night with participants getting the opposite of the previous night’s dose. The researchers noted the release of melatonin in those who had taken the caffeine pill was delayed by about 40 minutes, thereby pushing the start of body’s biological night backward. Wright said they think this is another reason for sleep disruption when we drink caffeine before bedtime. He added a 40-minute delay in the release of melatonin could have a relatively large effect on a person. Earlier studies have suggested that those of us who identify as “night owls” generally drink more caffeine than early risers. The new study appears to say consuming caffeine at night plays a part in becoming a night owl. Wright adds that a dose of caffeine taken at the right time may be able to allow people to recover from jet lag when traveling form coast-to-coast, but more research needs to be done to make sure the addition of caffeine doesn’t make jet lag worse. The study was published in the journal Science Translational Medicine on September 16.